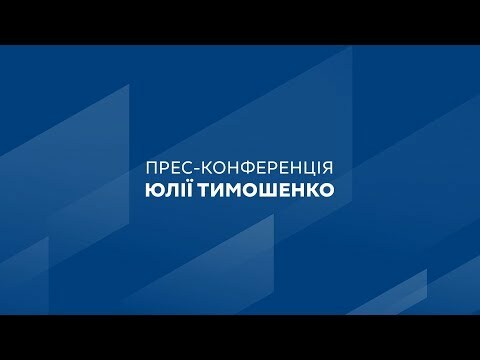 Batkivshchyna leader Yulia Tymoshenko is insisting that bill №5476 introduced by her faction to extend the moratorium on the sale of agricultural land be considered by the agrarian committee on Tuesday and reviewed by parliament on Thursday, December 7, before the consideration of the draft law on the State Budget of Ukraine for 2018. “The Batkivshchyna faction insists that the Verkhovna Rada Committee on Agrarian Policy and Land Relations consider today Batkivshchyna draft law №5476 to extend the moratorium on the sale of agricultural land for 5 years,” Yulia Tymoshenko said from the parliamentary tribune. The politician said that the Batkivshchyna faction is requesting that the moratorium be considered on Thursday. “We insist that on Thursday, before we consider the draft law on the State Budget of Ukraine for 2018, the first issue be the draft law to continue the moratorium on the sale of agricultural land,” she said, adding that the measure has the support of all factions in parliament except the Petro Poroshenko Bloc. “If we don’t prolong the moratorium, there will be a huge civil war by the agrarian mafia against farmers. Either on Thursday we protect land from sale, or the country will disappear,” Yulia Tymoshenko said.